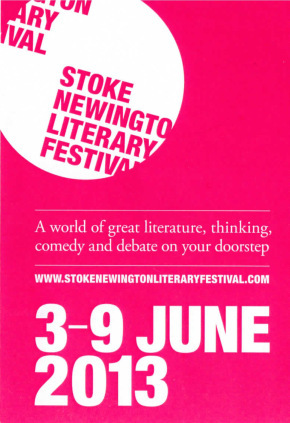 I shall be in conversation at the Stoke Newington Literary Festival with Freda Warrington and Barry Forshaw on the 9th of June. Book now. Master of the horror-novel and author of the BFI Companion to Horror, Kim Newman, is joined by fantasy, vampire and supernatural writer Freda Warrington, to discuss genre fiction, silver bullets and stakes to the heart just around the corner from Edgar Allen Poe’s former home. Newman’s latest book Jagois a gruesome tale of Glastonbury-gone-wrong and his constant reinvention of the horror genre remains stirring. He and Warrington (author of Dracula the Undead and Grail of the Summer Stars) will take us on a terrifying, inspiring, magical tour of the outer reaches of fantasy and horror fiction.